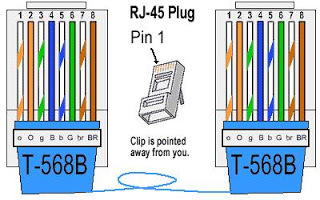 We talked about the Cat5e and Cat6 Cabling, how to create a console cable & make a console connection, and how to select the right serial cables for your network before. Do you know how many types of Ethernet Cabling? When you start learning about Cisco equipment and get further into networking, the different types of Ethernet cabling will come up. 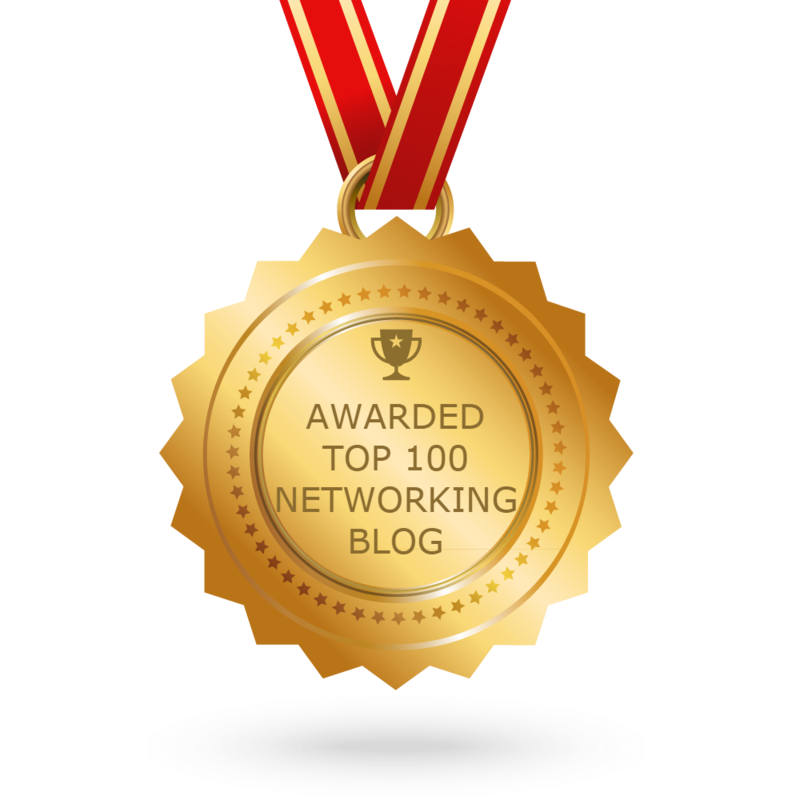 In fact, Ethernet cabling is an important topic on Cisco’s CCNA exam. So what do you need to know about Ethernet cabling? Let’s find out. 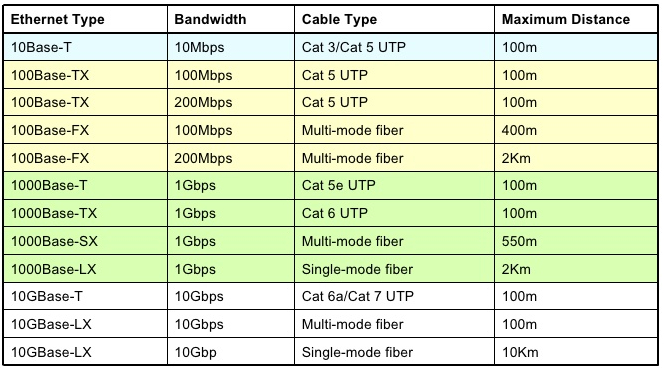 Cat 6–Like Cat 5E but with larger gauge wires, works for 10/100/1000Mb. This cable is better than Cat 5e for Gigabit Ethernet. 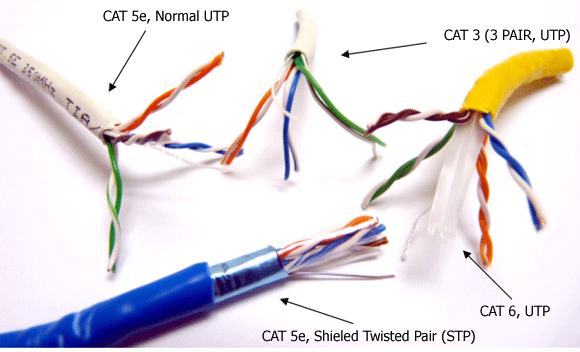 Cat 7–Also called Class F, this is fully-shielded cabling and supports up to 600Mhz. This is a relatively new type of cabling and isn’t used much. In the Cisco world, a rolled cable is a cable used to manage a router or switch from the console port of that device. This cable is usually used when configuring one of these devices for the first time. A rolled cable connects the PC’s serial port (using a DB9 to RJ45 adaptor) to the router or switch’s console port. A rolled cable looks just like an Ethernet cable. The funny thing is that a rolled cable isn’t an Ethernet cable at all. In fact, it is a serial cable. 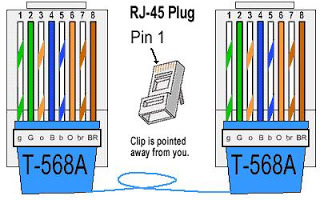 In a rolled cable, Pin 1 connects to Pin 8 on the other side.